There are a million reasons not to like Oren Little. That poster kinds of looks some fancy picture for a funeral! LoL! How would you stop your neighbor’s dog from pooping on your front lawn? 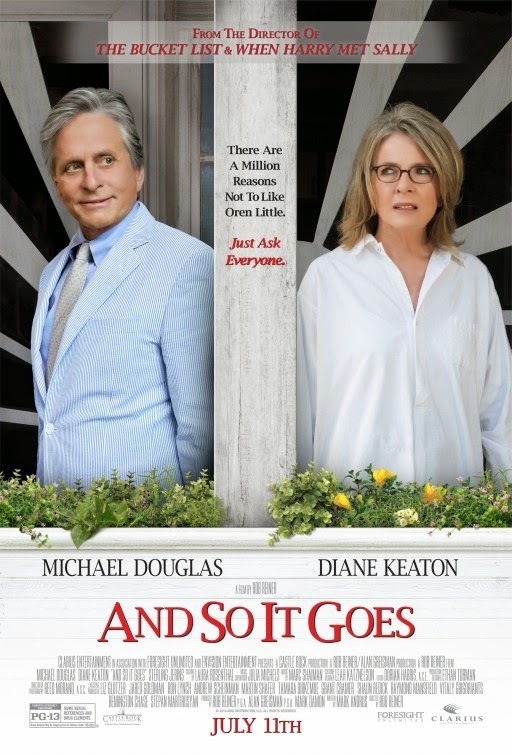 Would you shoot it with a paintball gun just like Oren (the character played by Michael Douglas) did in the trailer? The film is based on script by Rob Reiner. The release date if set to July 11, 2014.